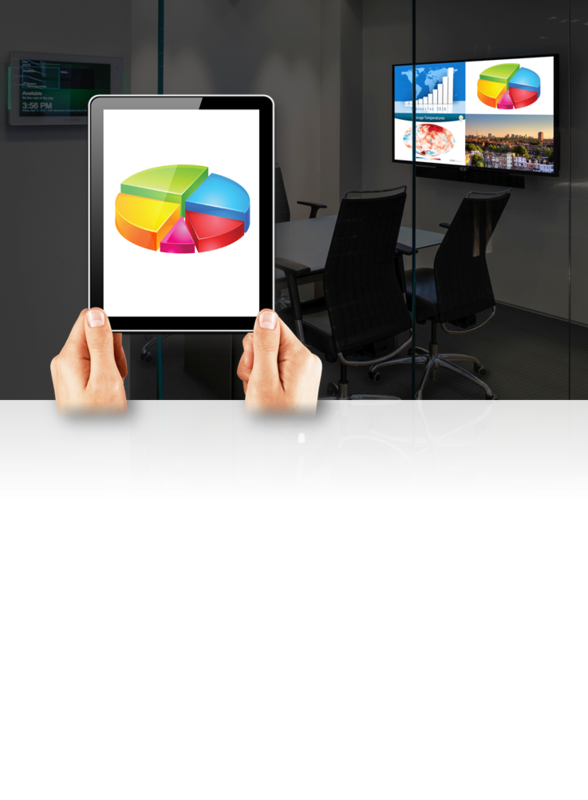 +HD wireless presentation of PowerPoint®, Word, Excel®, PDFs, photos, and video. 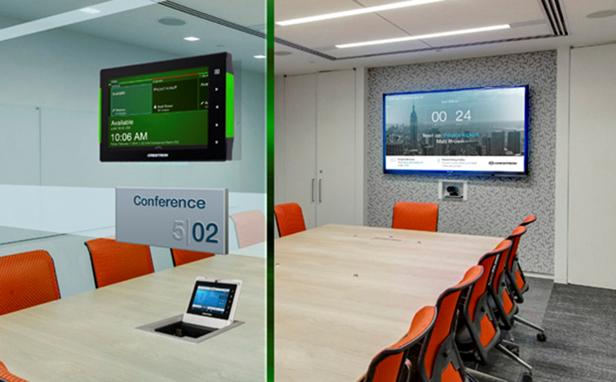 4TEC is your partner for designing your boardroom, meeting, video wall shared media systems, and collaboration spaces. With the latest in design Engineering Certifications, you can expect Platinum Level Digital Media "DM" designs. 4TEC works with large corporate entities to design and program systems for regional and global rollouts or as simple as a single room. 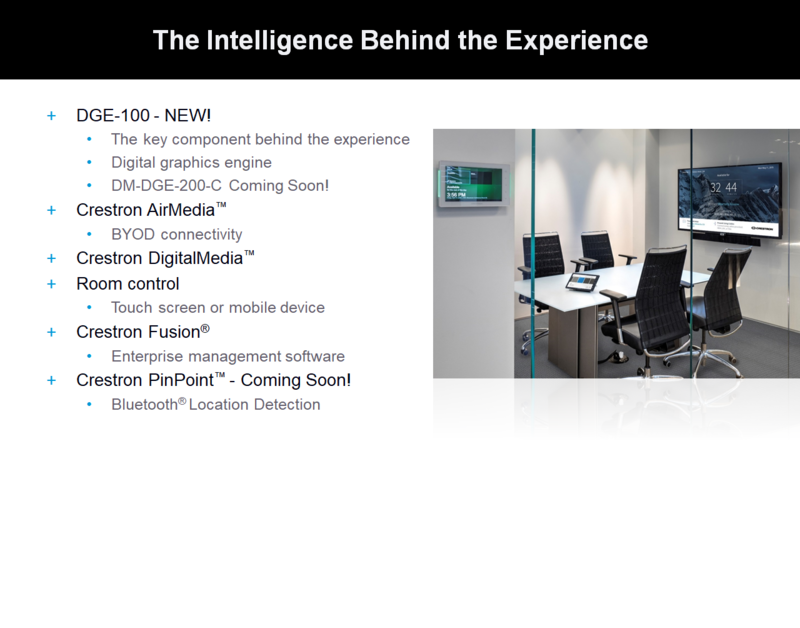 Most of our clients are dealers that do not have controls that are on a level to perform as Crestron provides. So we partner with your local AV company to do the controls and design and program the system before shipping them to your site to eliminate the onsite time as much as possible. Why? 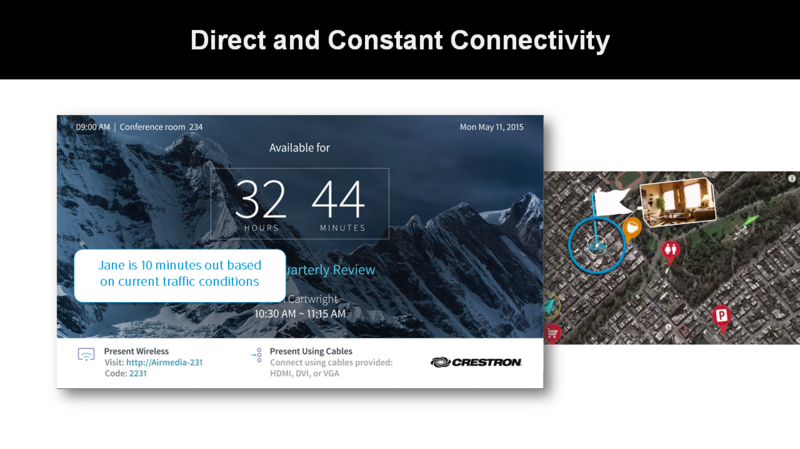 Studies have shown that systems that are built in a factory setting and programmed ahead of delivery have less down-time and service call needs, while eliminating the risk of theft and damages during the early installation phase of a site. So call on 4TEC for your next project and allow our team to earn your project and long-term services needs, when you find our ROI on your project starts in the design. Our staff works nationwide installing and integrating AV and control systems for both commercial and residential properties. 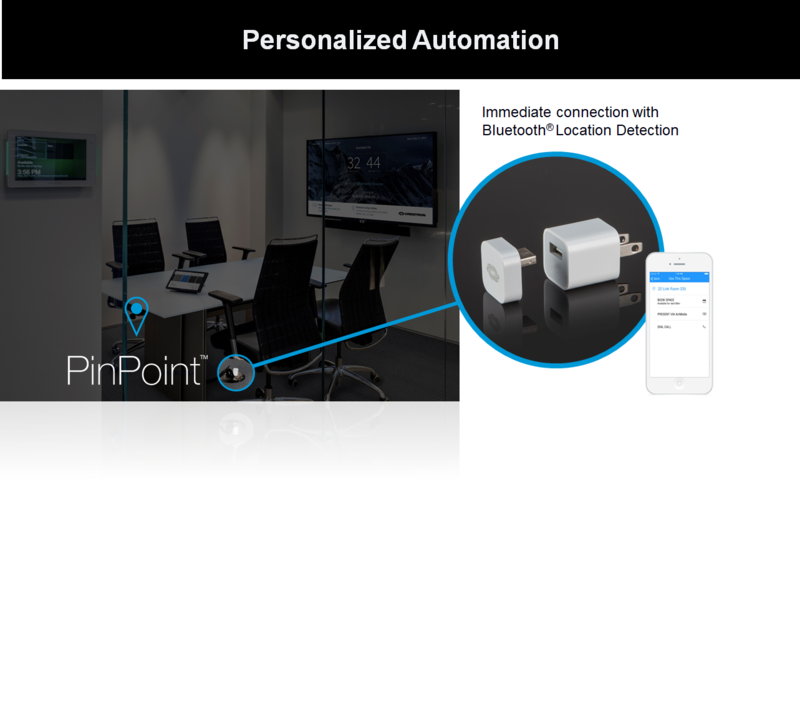 Because we work in conjunction with our sister companies, 4TEC Integration and Studio 44 Productions, we specialize in being the only all-in-one automation solution. From conference rooms to interactive holographic displays, our dedicated teams are able to take unimaginable concepts into reality. Providing technology, custom media design, and innovative installations, we at 4TEC can do it all. Interested in our sister companies? Visit their websites at 4TEC Integration or Studio 44 Productions. Ask for quotes or services by contacting our staff at sales@4tecdirect.com or by calling (402) 909-0130.